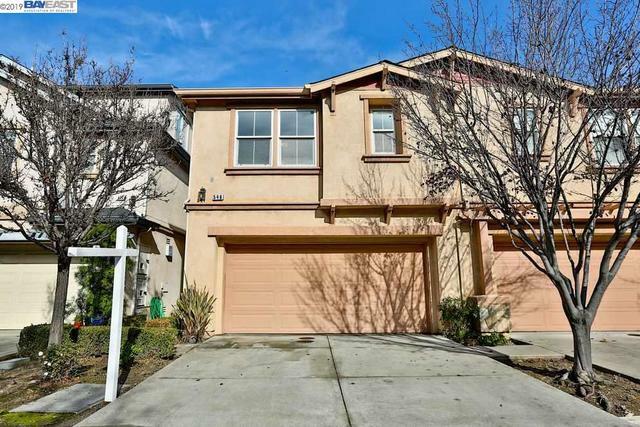 I would like more information about 546 Crespi Place. Price reduced! Bring in your offer. Sellers are very motivated. A "Must See Townhouse!" Move-In Ready! Like a duplex style sharing just one wall. Interior freshly painted throughout with newly installed carpet upstairs. Spacious Master Bedroom, double sink and a walk-in-closet. A good size backyard and a great location for commuters. Close to Hwys 580,880 and 238. Perfect for growing families, close to schools . A great buy! Sold "As Is".